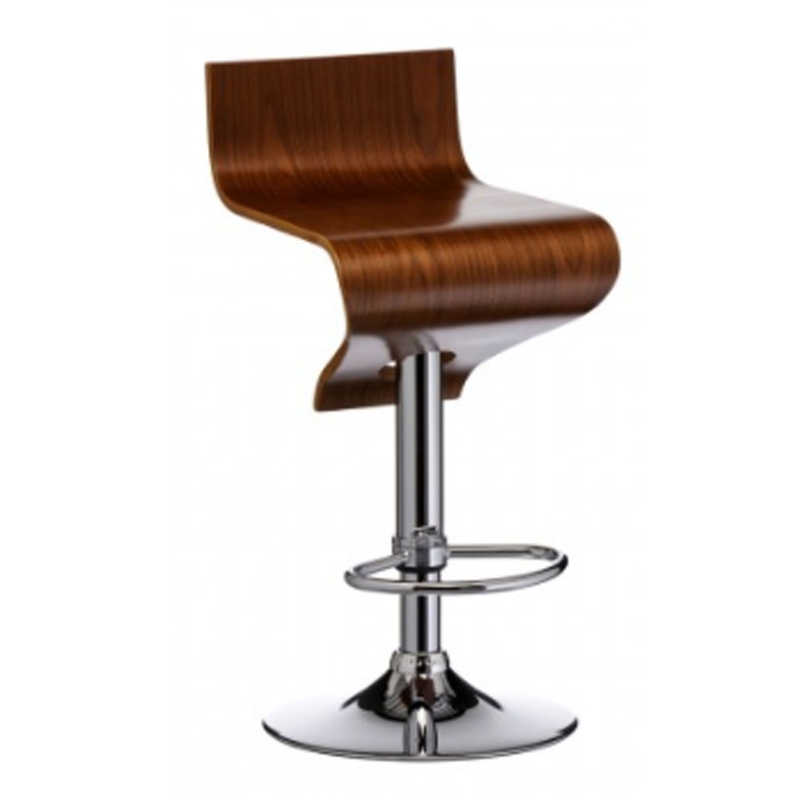 This is a fantastic bar chair with a great, contemporary style. It would look brilliant in any home because of its simplistic yet unique design. The curves on this chair look amazing, whilst also adding extra comfort. This bar chair also has a sturdy metal base, alongside a footrest for added comfort.